This CD is the fifth opus of Eivind Opsvik’s Overseas quintet, a well-established Brooklyn unit of the Norwegian-born bassist comprising hot guitarrero and banjo picker Brandon Seabrook, exquisite pianist Jacob Sacks, magnificent tenorist Tony Malaby and drum magician Kenny Wollesen. 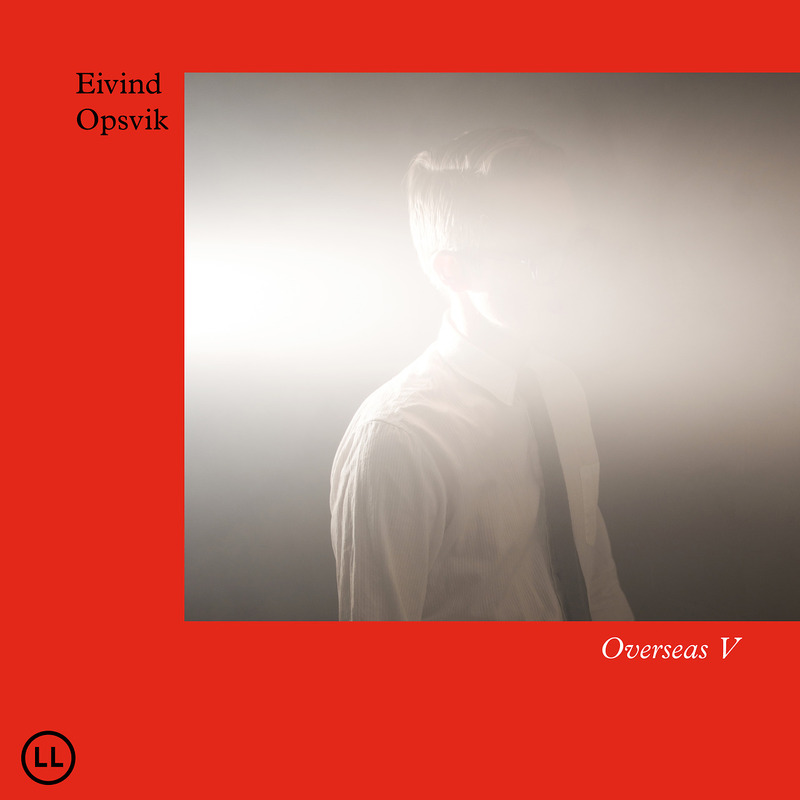 It is a troupe that can jump in and chase it both straight and zig zagging in ritmo grandioso, and Opsvik is a bit more than the proverbial anchor. He is a master of the ostinato and forces invoked by imperturbable repetition. His Overseas quintet normally plays a game of uncovering and hiding, up and down, slow and fast, outburst and focus. Its music might at moments enter into heartfelt enchanting melodies and a few moments later the rough and brittle side might appear with unpredictable shifts and transitions – all great dialectics and dynamics. On this album it’s a matter of chasing along the fun to run and vice versa route. It has resulted in the most amusing, light-hearted album that crossed my ears so far this year. It’s all great pleasure with a lot of smiles. It starts with I’m Up This Step derailing grandioso at the end. Hold Everything is a moonlight pogo with all monsters gathering. The Extraterrestrial Tantrum is what it says. It’s conjuring up what never really will appear. It’s a “Telstar’ derivate with a great Oberheim drum machine. In Brraps the horses are totally free to run. It’s a kind of jazz that nearly everybody should get. Cozy Little Nightmare is a kind of bop dub, solid and firm but contorted too and all on a carpet grown with thistles. The First Challenge On The Road seems to be that it seems endless. So the group indulge in a rubato variant of some traits of Kraftwerk’s Autobahn. Shoppers And Pickpockets is a minimalistic wavy affair with great breaks. IZO revives Kool & The Gang’s Celebration riff climbing its own rocks – and oh this drummer here! The finishing Katmania Duskmann, an older piece, is a nice raw outro interspersed with Brötzonia and traversed by Seabrook’s fantastico shaggy ragged guitar work. Why did I think of Bonzo Dog Doo-Dah Band at some moments and of The Lounge Lizards at others? Resemblances are of course, as always, purely coincidental. The album came out on the unsung Loyal Label, a Brooklyn based musicians’ label, now in its 10th year. It has a lot to offer including a covers/packages with a basic colour and a unique clear-cut and handsome graphic design.